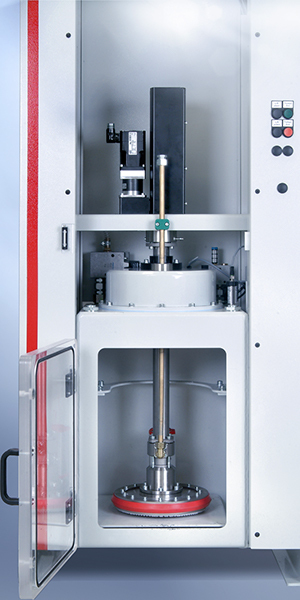 Every production process places unique requirements on the components of a dispensing system. 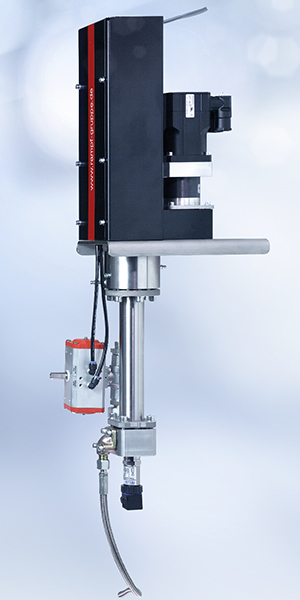 In order to achieve best results, it is vital that material transport and preparation, dispensing, mixing technology, and moving axes are perfectly aligned. 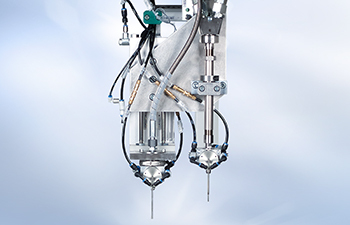 We offer you dispensing systems that ensure your current and future development. 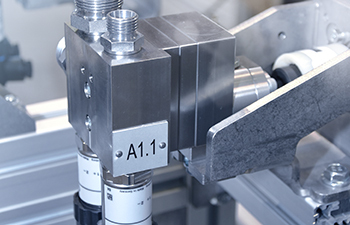 We develop complete, tailored solutions for the efficient sealing, casting, and bonding of single- and multi-component materials. 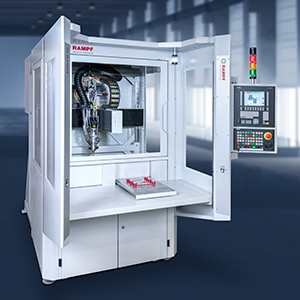 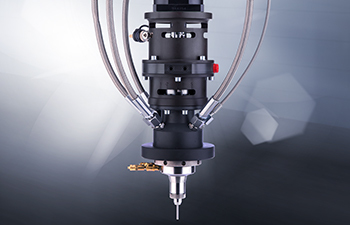 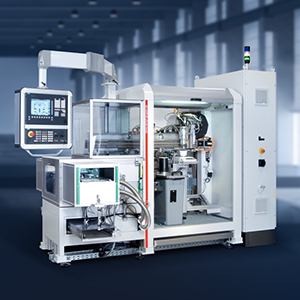 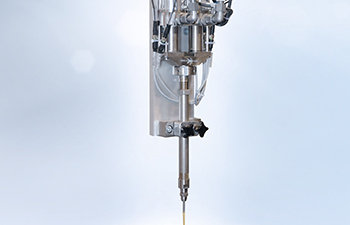 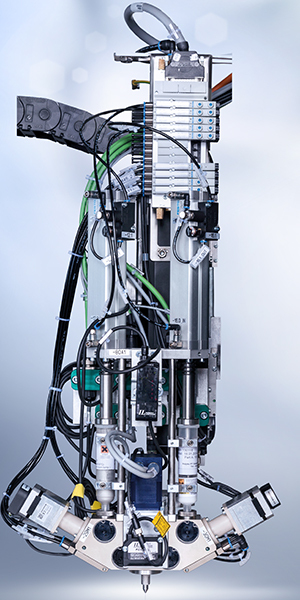 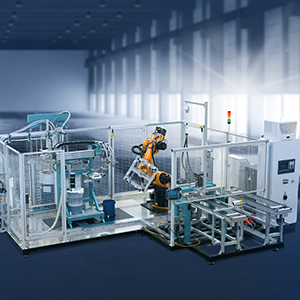 Compact & flexible – the large version of the compact dispensing cell enables reliable sealing, bonding, and casting of up to 4 components. 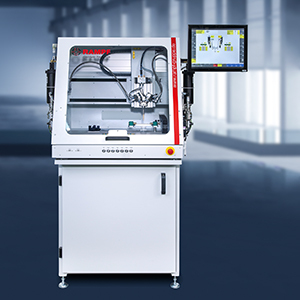 Basic structure with integrated control cabinet. 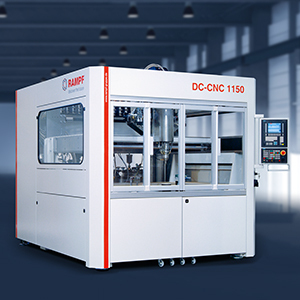 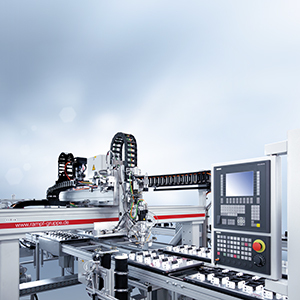 The DC-CNC800 is the compact solution with minimum space requirements and state of the art control technology.